If ever there's a time for beautiful candles, it's Christmas time. Whether you want a beautiful wintery scented home the whole month long, you're looking for a gorgeous gift for a loved one, or you just want to add a little festive cheer to your Christmas dinner table, there's little a candle can't do to help, which is why we thought Rathbornes 1488 would be the perfect partner for our last #myhouseandhome challenge of the year, leading us through the festive season. 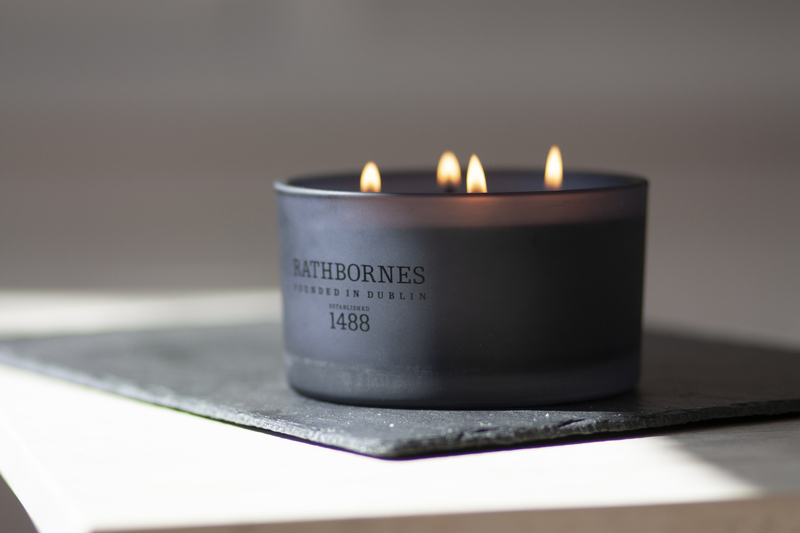 Rathbornes 1488 is the world's oldest candle company, and its iconic candles are intrinsically woven into the social fabric of Ireland. 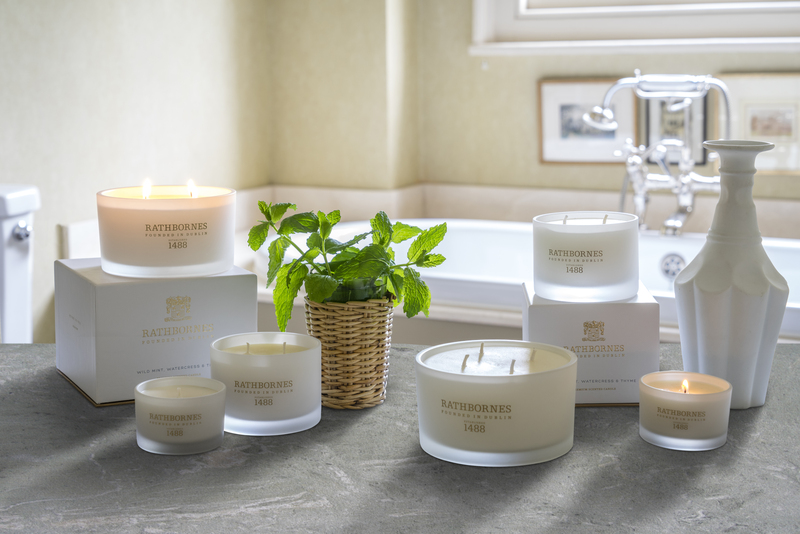 Celebrating over five centuries of hand-crafting candles, Rathbornes 1488 launched a range of candles for the home, ‘Beyond the Pale’ in 2015. The hand-poured wax candles are infused with the highest quality natural essential oils, tested to ensure optimum scent distribution and the highest quality burn time. Rathbornes 1488 craft their luxury scents to compliment the home and indulge the senses, creating a range of desirable and stylish accessories for modern living. With six other fragrances in the collection and three sets of luxurious wash and lotion gift sets, the hand-crafted fragrance collection is available in three candle sizes; a single wick travel candle, two wick classic candle, luxury four wick candle and a 200ml reed diffuser. 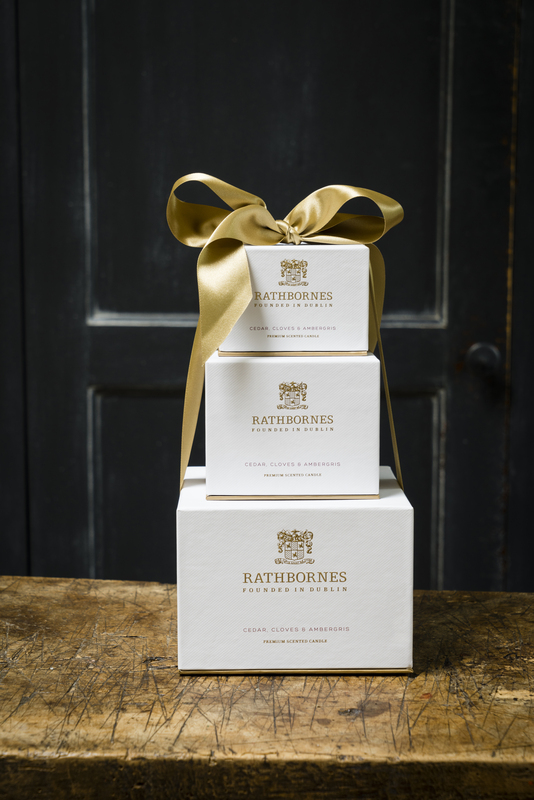 Rathbones Candles are available in stockists nationwide including Brown Thomas, Arnotts, Avoca, Kilkenny stores and Meadows and Byrne. 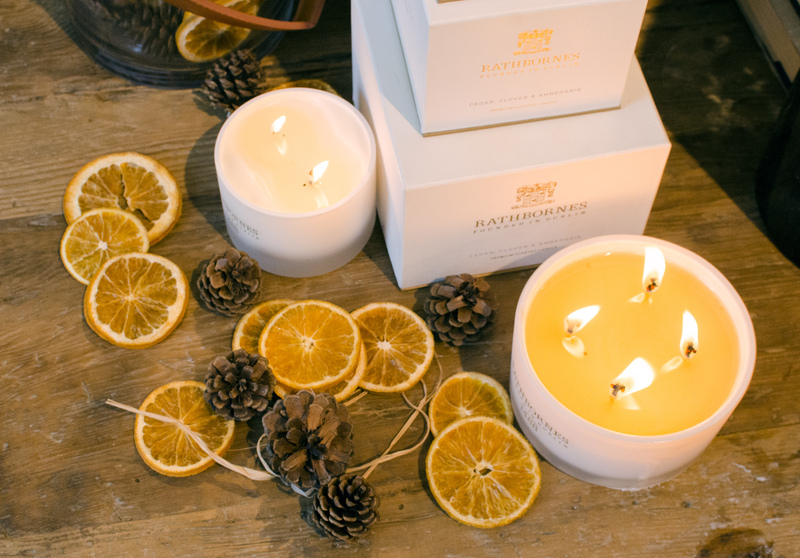 So, how about winning that €300 hamper of gorgeous Rathbornes 1488 candles and diffusers? 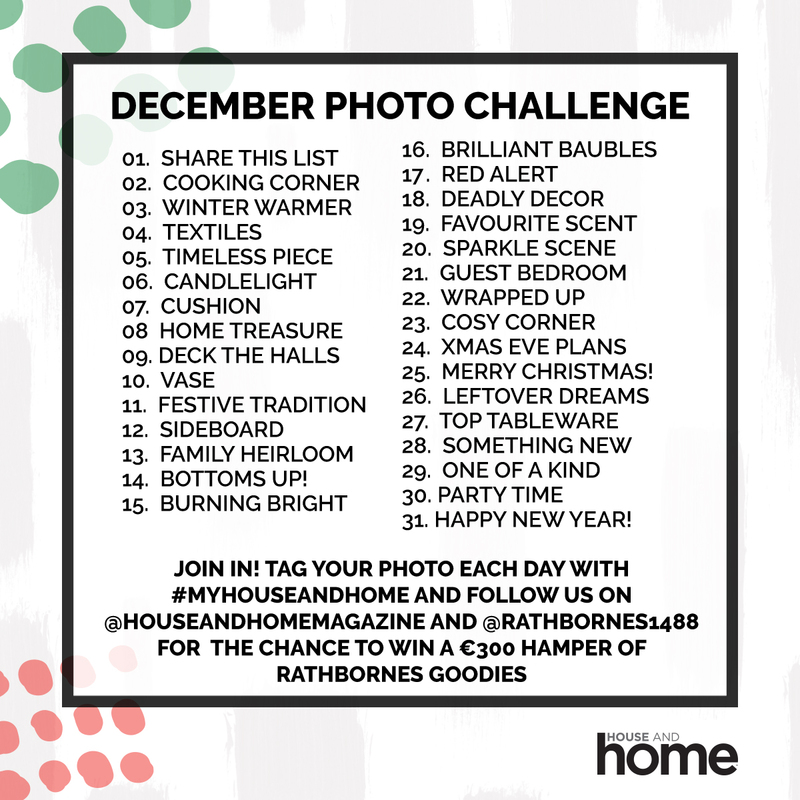 Rathbornes 1488 are our partner for #myhouseandhome December on Instagram, and to be in with a chance of winning the voucher, you'll need to play along with our photo challenge that runs all month long. If you've posted along before, here are this month's prompts! If you haven't played along before, #myhouseandhome is a monthly photo challenge that runs through Instagram, starting July 1st. You follow our Instagram and Rathborne's Instagram, and then post along with the above list of prompts every day, hashtagging each post #myhouseandhome so we can see them, and at the end of the month, we choose a winner who participates in the challenge best! Easy! See you throughout the month on Instagram! Pssst!  For bonus points, you can sign up to our mailing list, below, for exclusive advice, tips and tricks, interiors trends, real home tours and competitions!